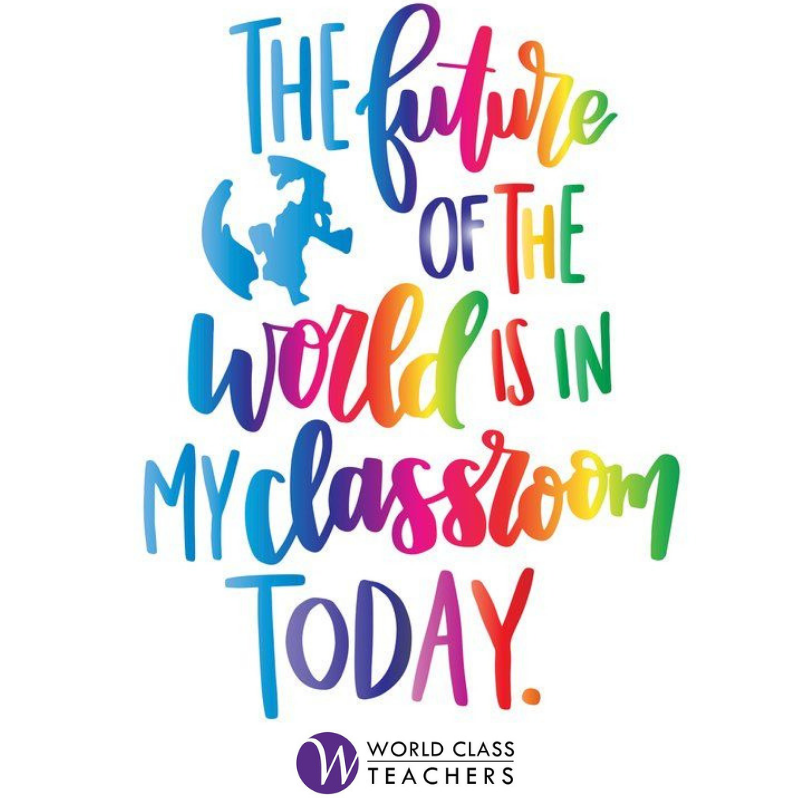 World Class Teachers offers a range of SEN (Special Educational Needs) supply teaching and teaching assistant jobs in schools across London. Our day to day supply, long term and permanent SEN teaching jobs are varied, challenging and, above all, infinitely rewarding. Ideal candidates will be passionate about enriching the lives of children with special needs, and will have experience working with phonics in addition to excellent written and spoken English. Please refer to the listings below to view our current academic positions for SEN teachers, or if you would like us to search for a specific job to match your requirements please do not hesitate to register today!